Retail Technologies Limited provides superior quality of garments accessories & Industrial Packaging in the readymade garments (RMG) industry & Other Industry since very onset of the company in 2001, serving both the domestic and international markets. Our steady growth and enormous goodwill is a direct tribute to our unflinching commitment to Quality & Service. RETAIL TECHNOLOGIES LIMITED believes in providing total solution. Hence, we constantly look at new and latest technology available globally. Our solution partners around the world help us identify and share success stories of other international agents that can be applied locally, which save us immense time & effort in identifying market need. Our dedicated and expert support team is always ready to help you. We deliver the products in your doorstep. All types of printing and barcode related hardware is available here. There is a dedicated team for customized software solution. We provide 24/7 customer care support and solution. We provide equel amount of services to all of our clients. Barcode labels can be used in Patient Admission (wrist band), Medication, Bedside labeling, Specimen labeling & tracking and Blood products management. Our advanced medical software can monitor entire process from admission through to medication, transfer and/or discharge of patients. Barcode labels (on products and shelf edge labels) along with our smart retail solution can deal with All products (such as food, apparel, Hardware, home furnishing, electronics etc.). 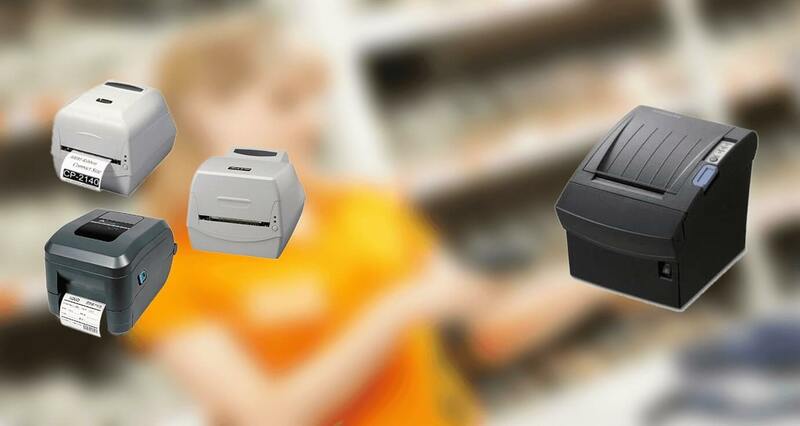 Our smart POS (point of sale) and Queue management system prevents ‘out of stock’ scenario, helps better in-store merchandising, improve stocktaking and customer satisfaction through better queue management in checkouts. Our various types of labels assist in auto pricing, promotional labeling, now/before price promotions and tamper proof labels for special/final reduction items. Barcode labeling (standard or RFID tags) helps logistics procedure with warehousing & distribution management, cross docking, container management, pick up & delivery and yard operation management. It can also assist in route accounting, cargo tracking (RFID or barcode scanning), inventory control, pallet, case & tote tracking and passenger transport & baggage tracking. 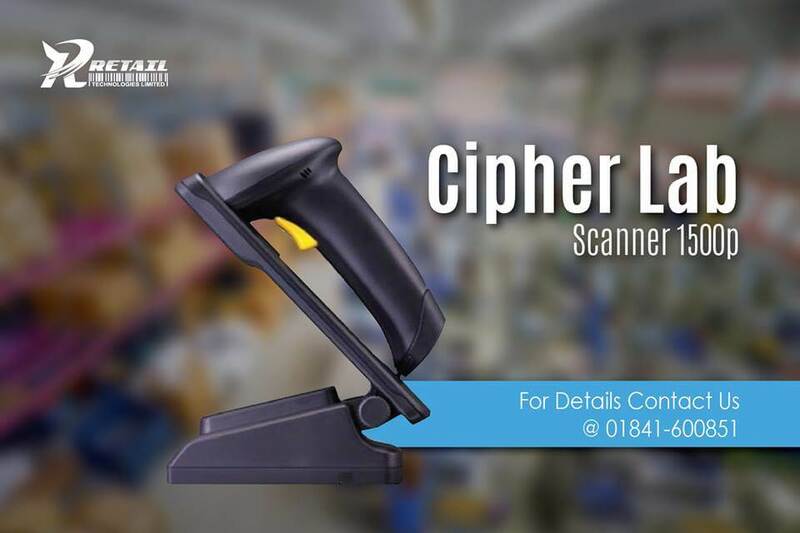 Barcode labels along with just-in-time manufacturing system provide real time visibility of manufacturing process, improve raw materials identification and tracing (batch labels) at each stage of manufacturing process, and improve product quality through efficient quality control (QC labels) procedure. It helps all the way from receiving raw materials, inventory control, QC management through to product identification for sale and/or return and shipping. 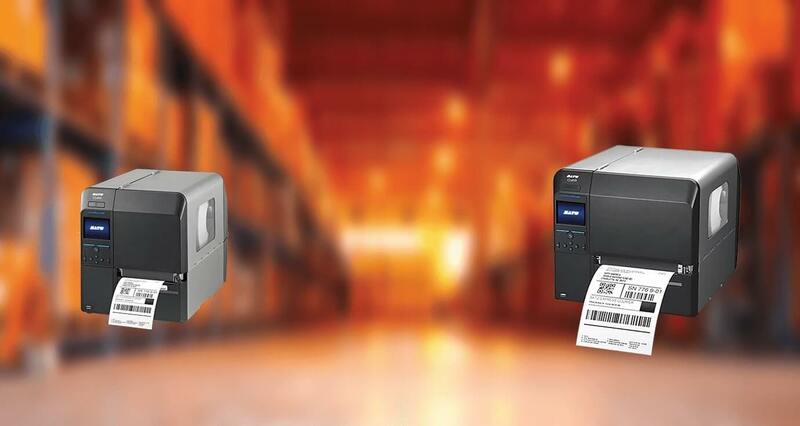 Barcode labels help in receiving raw materials at receiving dock. 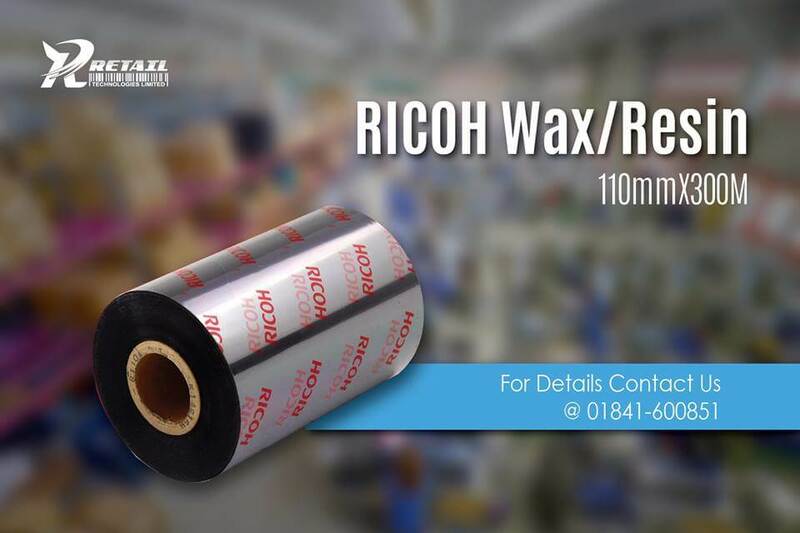 The process can start with preprinted labels on goods or mobile printer on forklift or portable (manual or Wi-Fi) printers worn on waist or shoulder strap. It also helps operators/pickers t scan location label to ensure right product from right location and also print labels on demand. 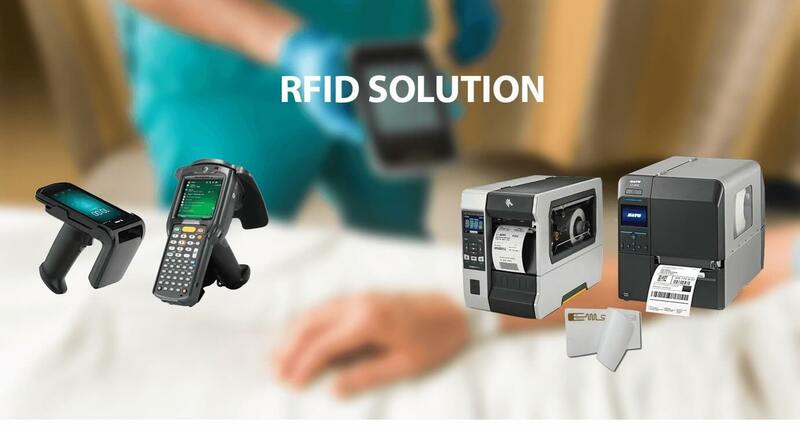 The procedure helps better inventory control, eliminate paperwork through data entry with barcode scanner or RFID tags. Operators can transfer, issue, count and adjust inventories based on real time information. Our smart and easy to carry on demand printers can print electronic tickets for traffic violation, which may promote better law enforcement and traffic management system. Bar-coding or RFID tags can also enable law enforcement agencies to identify/track recovered stolen properties, document chain of custody of evidence throughout case life cycle, track documents and manage assts. 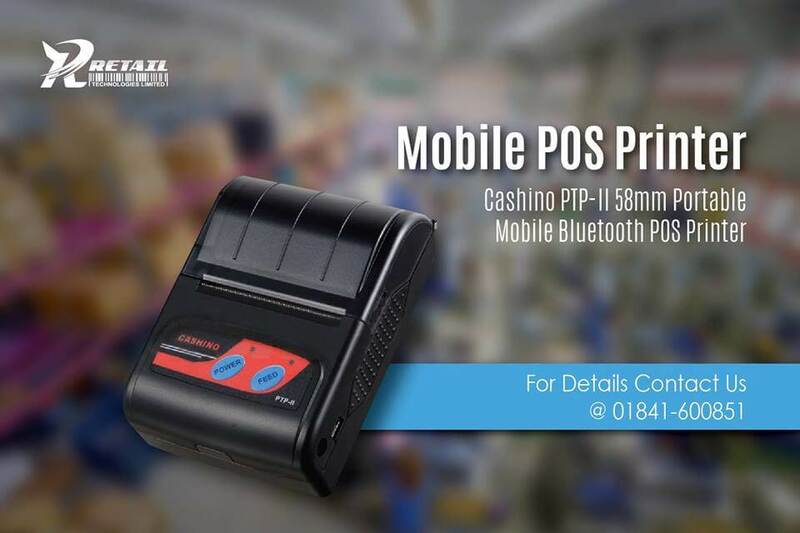 Cashino PTP-II is designed especially for those transaction applications where small size, fast printing and dependability while staying in budget are vital. 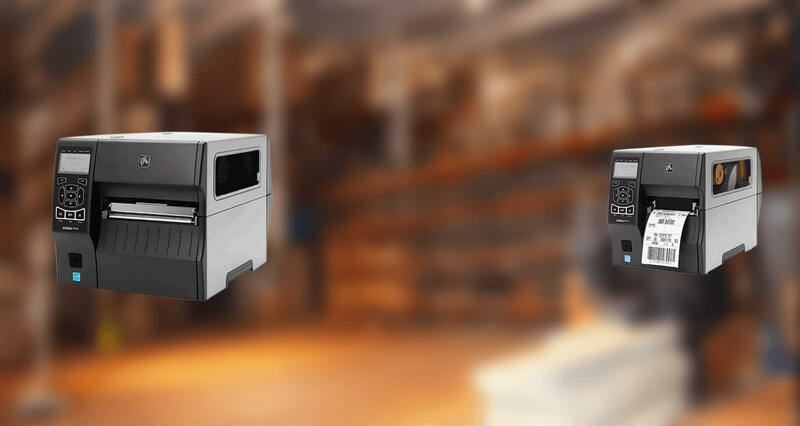 Delivering the key features and communication methods, the PTP-II has the flexibility to meet the unique, industry-specific receipt printing and ease of use required to keep up with the mobile worker's long and demanding shift. 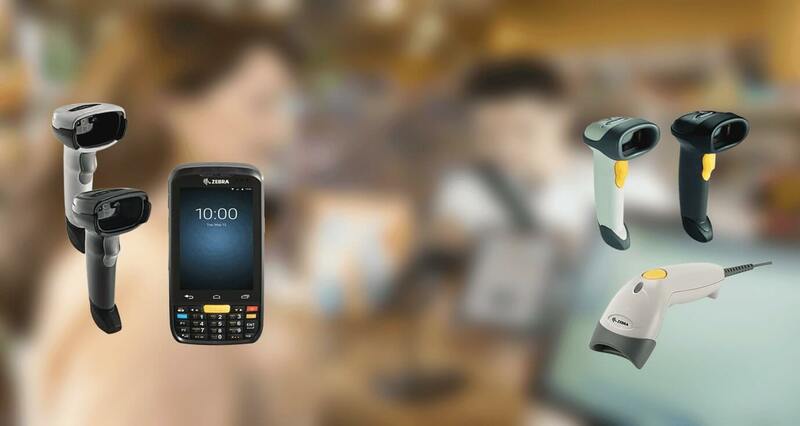 RETAIL TECHNOLOGIES LIMITED believes in providing total solution. Hence, we constantly look at new and latest technology available globally. Our solution partners around the world help us identify and share success stories that can be applied locally. Our objective is to understand client’s business model before recommending any solution. We believe in counseling and transferring technology, which helps both learning and bonding at both ends.